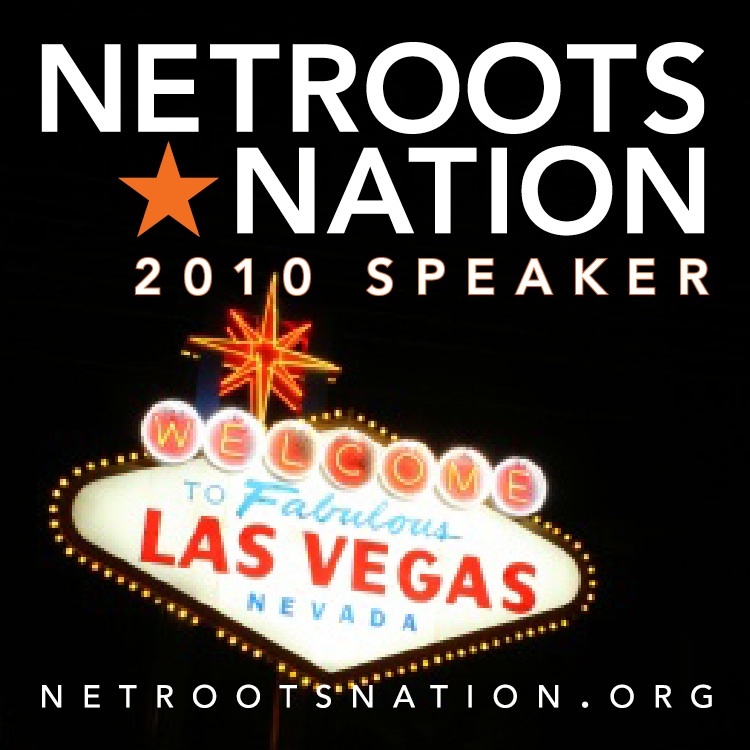 Thanks to a scholarship from Democracy for America and America’s Voice, I’m headed to Las Vegas for Netroots Nation, the yearly gathering of American progressive bloggers and online activists. If you’re not able to attend, you can listen in with Twitter: search for #NN10. If you add #Broadband for my first panel and #StopICE for the 2nd, you’ll be able to follow live tweet notes. Along with other immigrant rights folks, I’m also planning to raise concerns about immigration enforcement throughout the conference and we’re planning an action related to SB1070 in Arizona.